Mustard | Empowering young people to be fully alive, forever. Mustard – Empowering young people to be fully alive, forever. A movement of young people changing the world for His Kingdom sake. 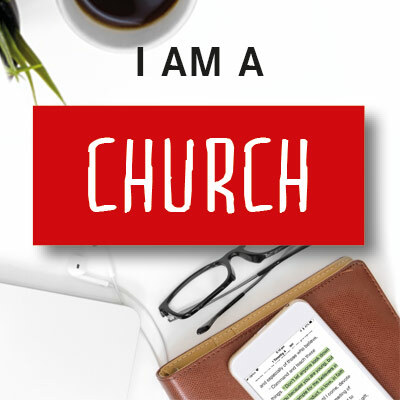 Mustard is a Christian ministry who exist to empower young people to be fully alive forever. 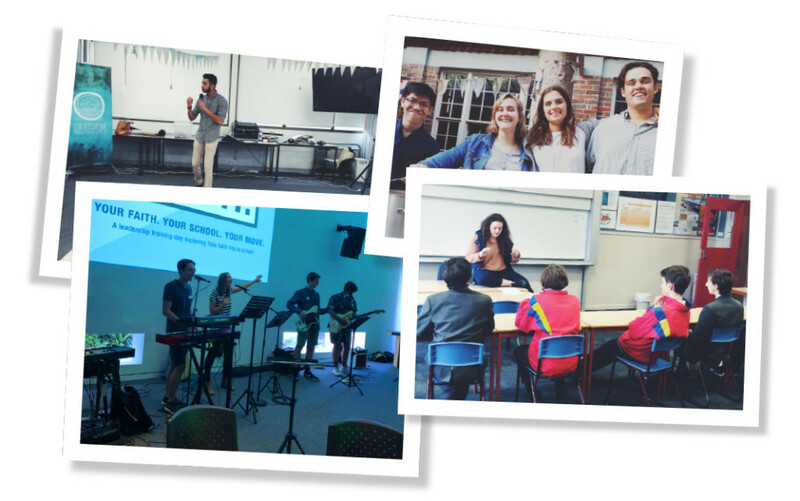 We partner with independent schools to provide Mustard Live events and support the spiritual formation of students. 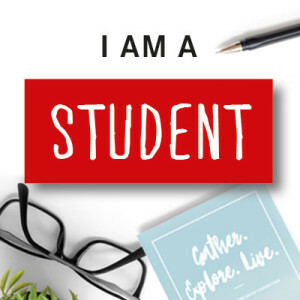 We also facilitate training, encouragement and regional gatherings for Christian students connected to the Mustard Student Movement. 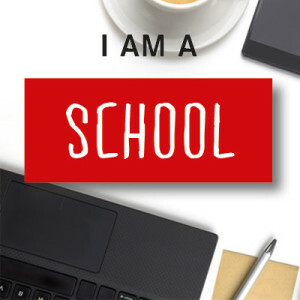 Do you remember how hard it was to live out your faith at school? How daunting it was to tell your friends what you did on Friday and Sunday nights? How isolated you felt when you thought you were the only one? Maybe you still feel this way? If you’ve ever felt like this, we are challenging you! On average, people say about 10,000 words a day, but this October 22nd-28th we are challenging you to endure 24 hours in complete SILENCE. This is to fundraise for Christian students who find it hard to live out their faith at school. We wouldn’t be who we are without our volunteer family! And that family is constantly growing. If you’d love to a part of empowering young people to be fully alive forever, we would love to work with you. From the Student Movement & Mustard Live to creative expression, communications & media and internal operations & logistics there is opportunity to get involved in just about anything! Our Mustard Growers are part of the heart beat of Mustard. They plant seeds commit to nurturing these seeds into fruition through regular financial support. 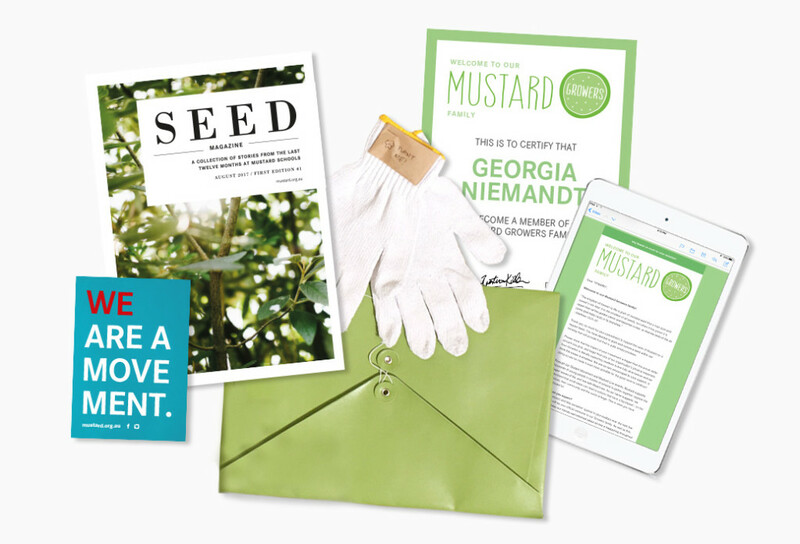 Being part of the Mustard Growers simply means that you will receive exclusive updates about our day-to-day and bigger picture stuff, invites to our Mustard Family events and surprises along the way (including a little somthin’ special in your mailbox in the days following your commitment). To join our Mustard Growers Family fill out the form below! 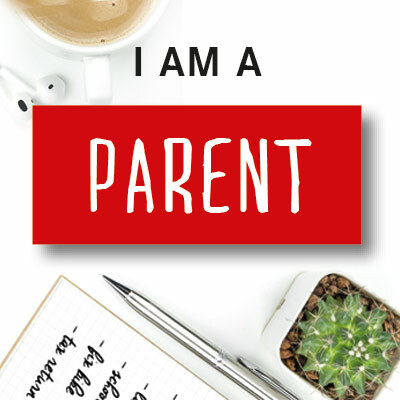 If you have a question, we have the answer! from our team here at Mustard. Go on. Do it. We double dare you.